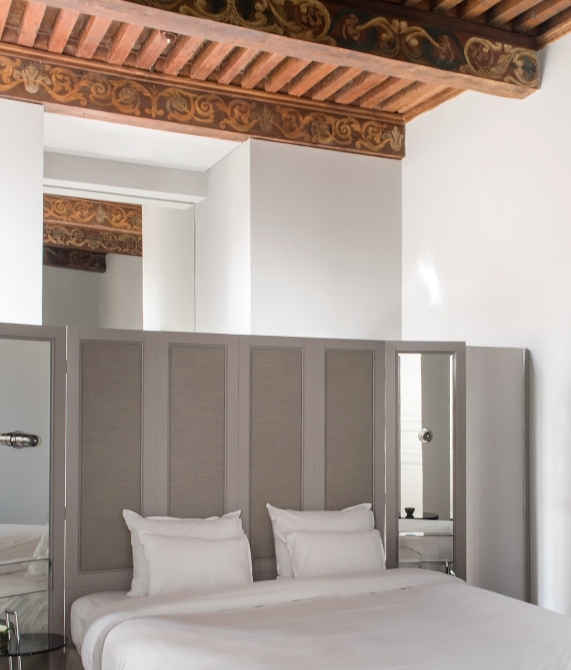 —A 17th-century palais in charming Saint-Rémy-de-Provence is a historic-meets-contemporary sanctuary for lovers of all things gourmet. 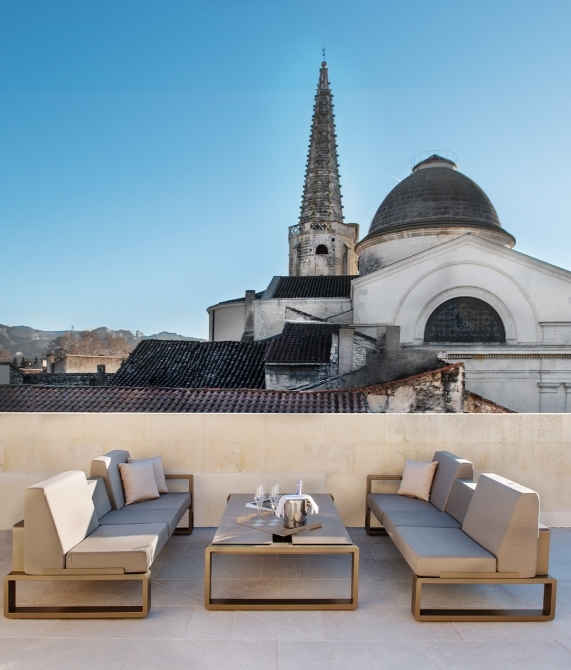 The leafy Provençal town of Saint-Rémy-de-Provence is synonymous with Van Gogh, who found inspiration in its light (it receives over 300 days of sunshine per year) and surrounding landscapes. Still a favorite with artists, this once-sleepy place has become quite cosmopolitan with its world-class restaurants and design shops. 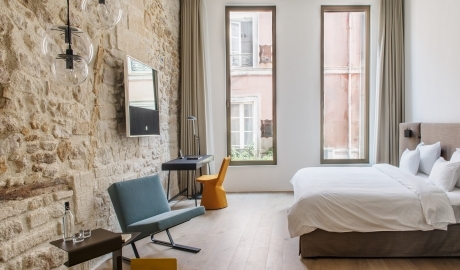 Emblematic of this historic-meets-modern wave is Hôtel de Tourrel. 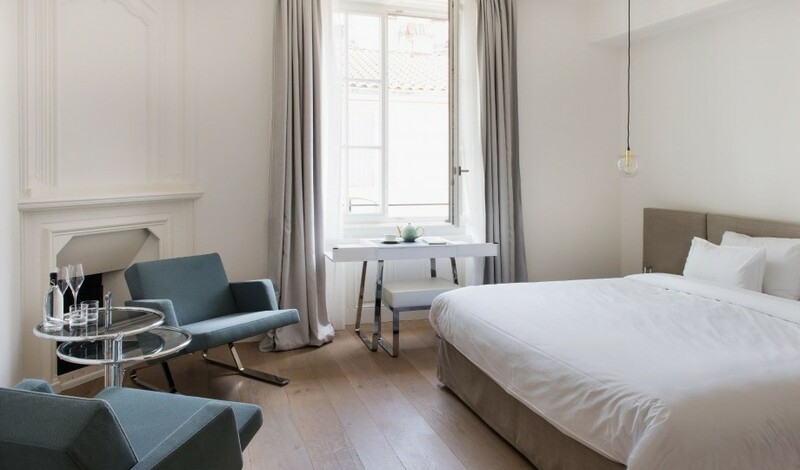 Set in a 17th-century palais in the center of the old village, the hotel and its seven spacious suites are a midcentury design odyssey. 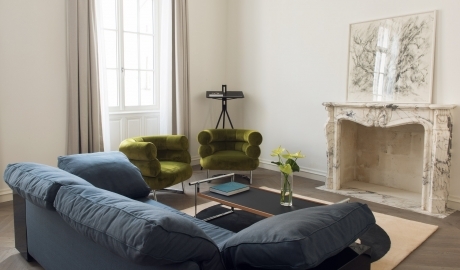 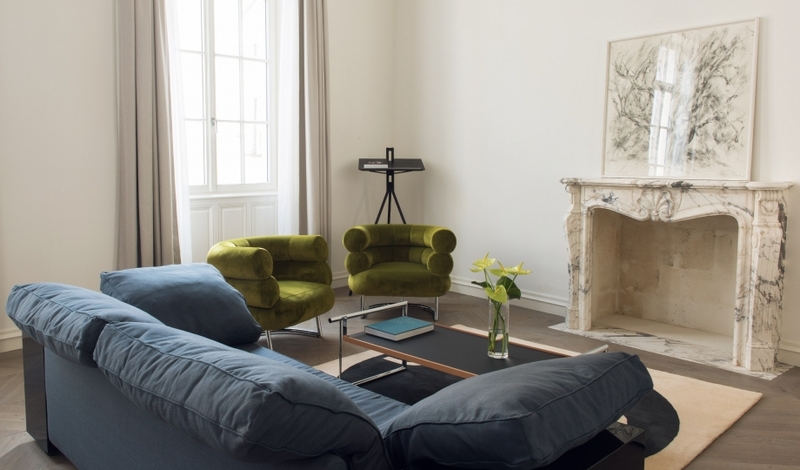 The noble de Tourrel d’Almeran family's former home boasts original features that have been charmingly mixed with furniture by ClassiCon designers Eileen Gray and Konstantin Grcic. 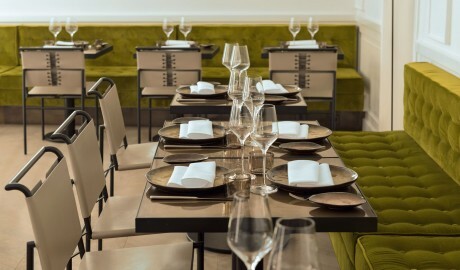 The ancient building is also home to a 1-Michelin star nouveau Mediterranean restaurant where young chef Jérémy Scalia presents a fresh and seductive repertoire of regional produce. 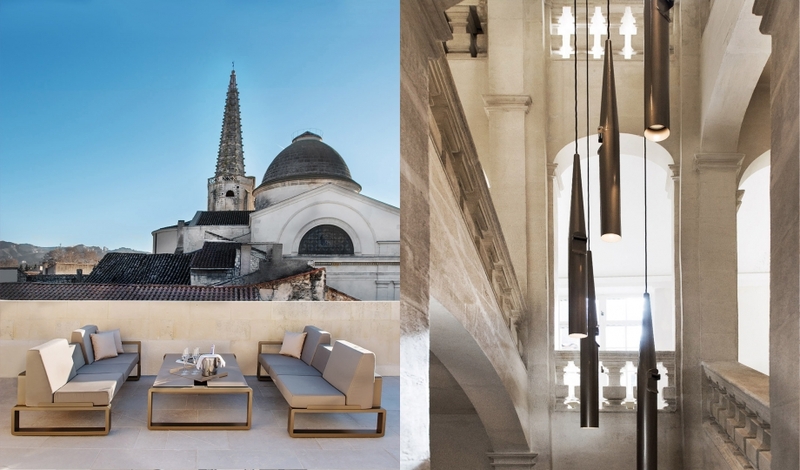 With pristine natural surroundings and an address close to 34 wine appellations and important historical sites, such as the ancient royal city Les-Baux-de-Provence and Avignon, Hôtel de Tourrel adds a new layer of luxury to the heart of an already refined and stunning Saint-Rémy. 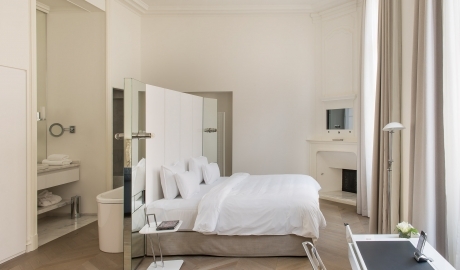 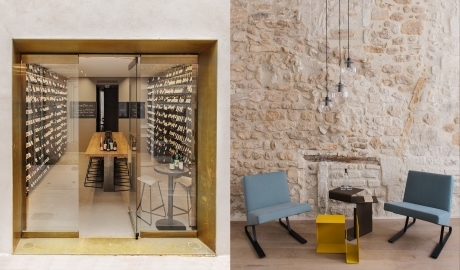 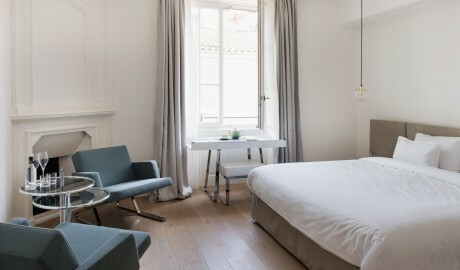 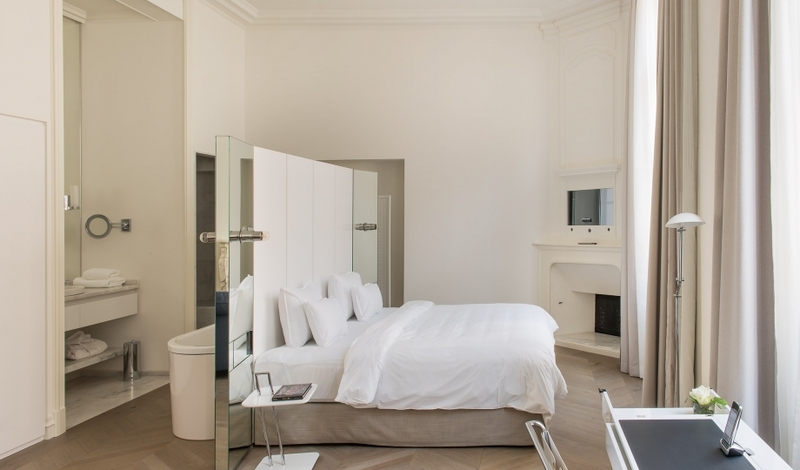 Nestled in a 400-year-old historic mansion, Hôtel de Tourrel underwent a two-year restoration process to create this petite luxury hotel in the heart of the legendary Saint-Rémy. 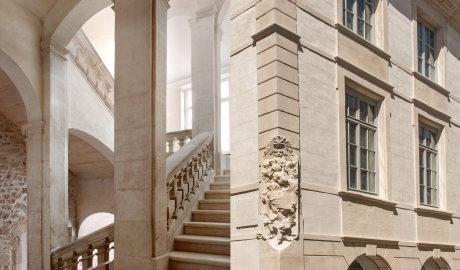 The mansion, which originally had 24 rooms, was opened up to feature just seven spacious suites. 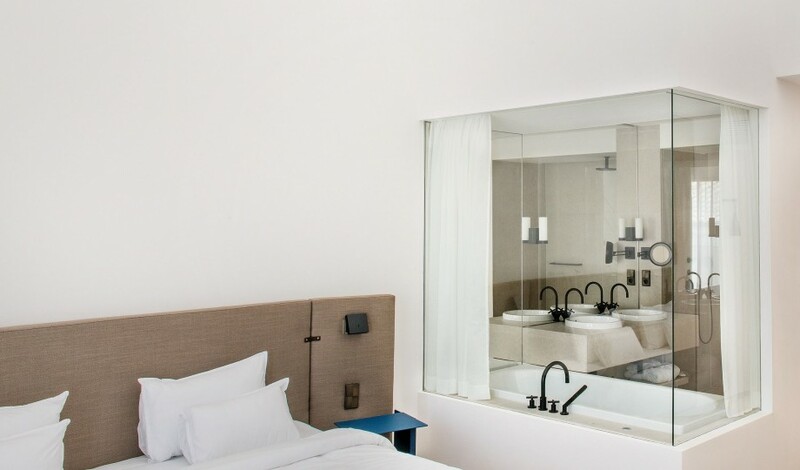 Five of the suites are housed in the contemporary addition to the building, while the two historic master suites include a duplex with private rooftop terrace. 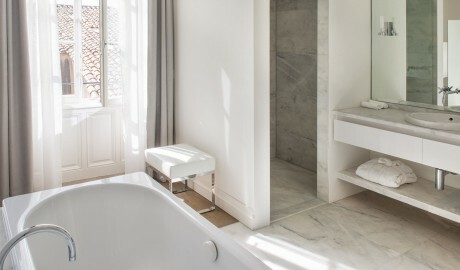 Featuring parquet flooring, stone bathrooms, iconic modern furniture by ClassiCon, box spring beds by Schramm, and drapery specially commissioned from Lelievre, the rooms harmoniously blend the historic and the contemporary. 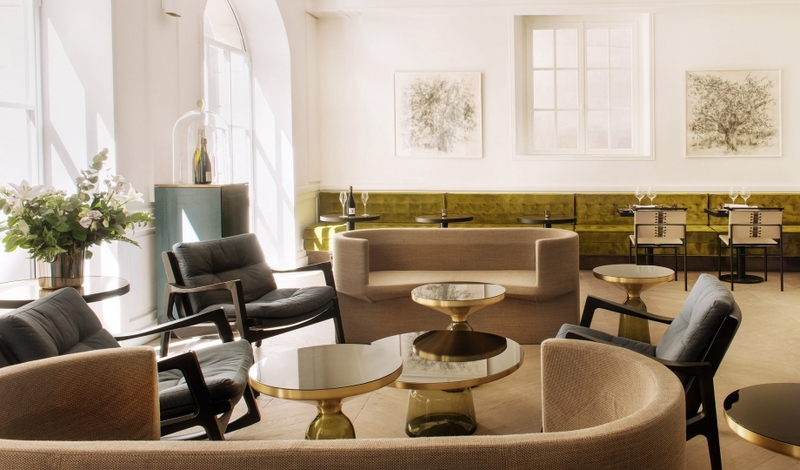 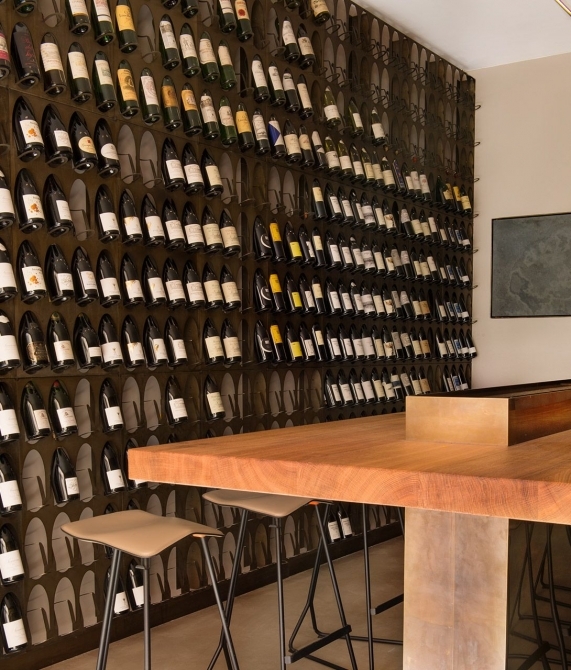 There’s a smooth transition between old and new throughout the hotel thanks to custom midcentury furnishings and clever touches, such as the artificially aged brass in the restaurant or the zinc surface created using old techniques in the bar. 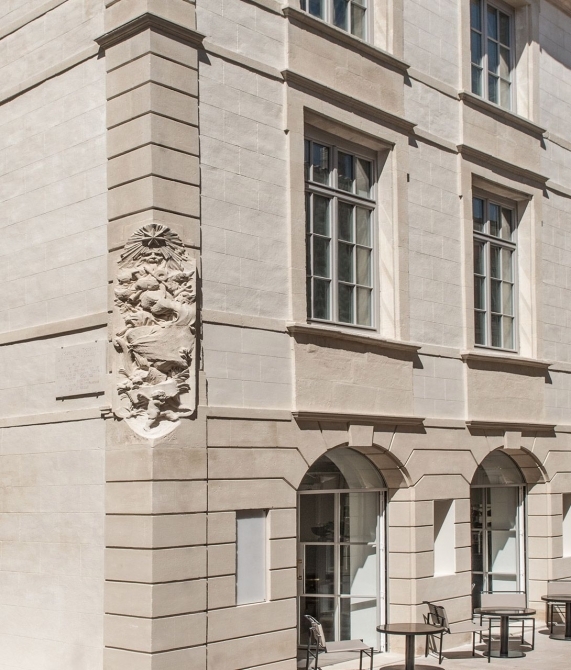 The remarkable 17th-century mansion features a classic Renaissance façade with seven gargoyles on the sculptured roof edge. Two buildings were brought together to create this seven suite luxury hotel.